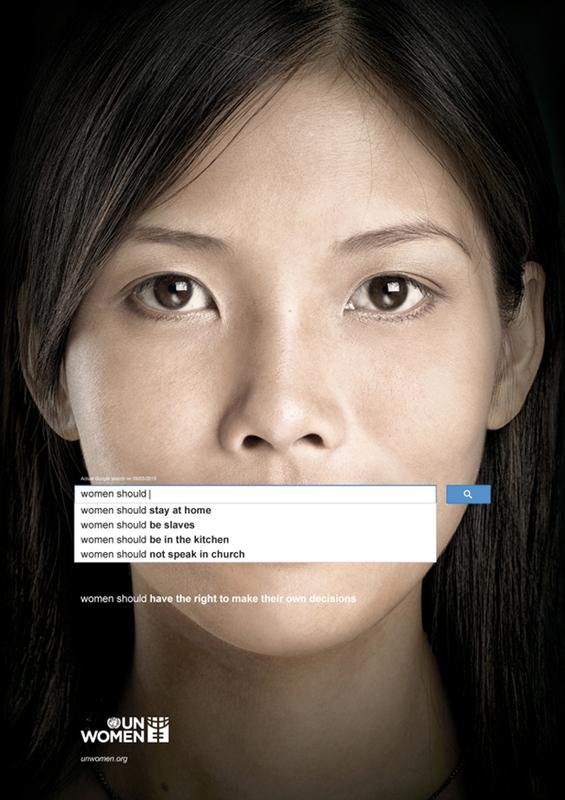 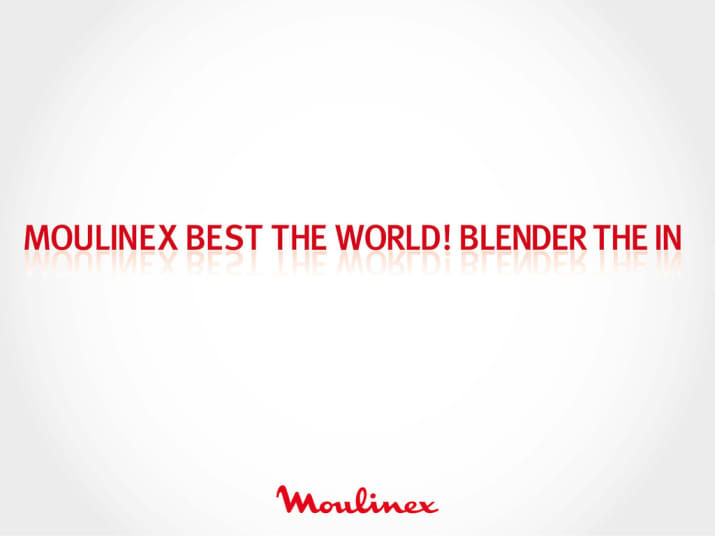 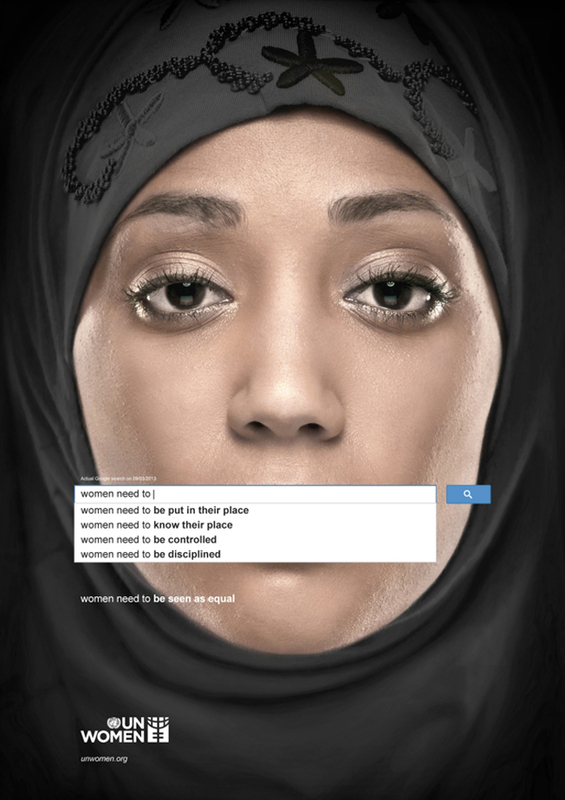 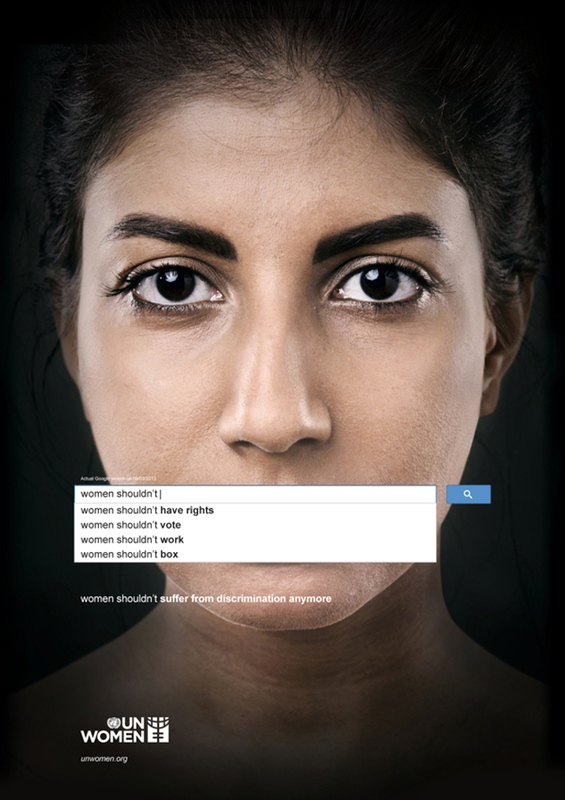 These powerful ads use real Google searches to show the scope of sexism worldwide, by Ogilvy & Mather Dubai. This entry was posted in Uncategorised on 24th April 2017 by Gyles Lingwood. 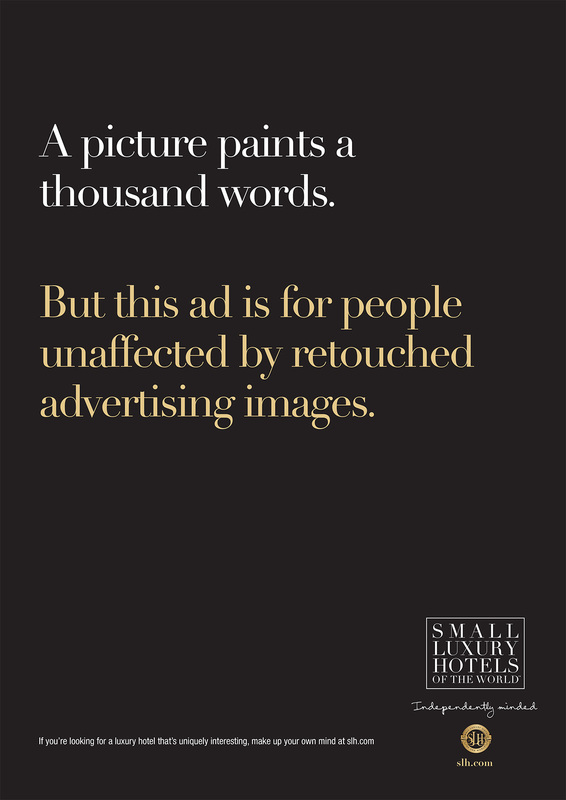 This entry was posted in Uncategorised on 17th April 2017 by Gyles Lingwood. This entry was posted in Uncategorised on 9th April 2017 by Gyles Lingwood. 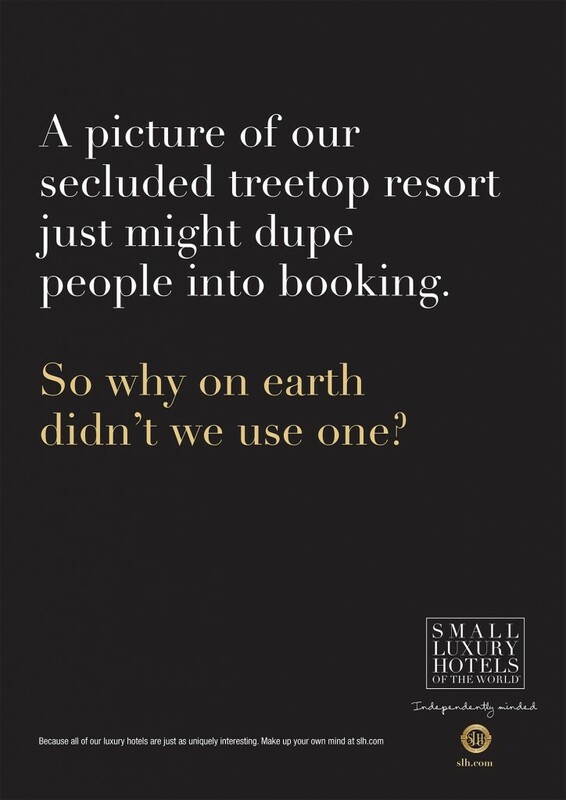 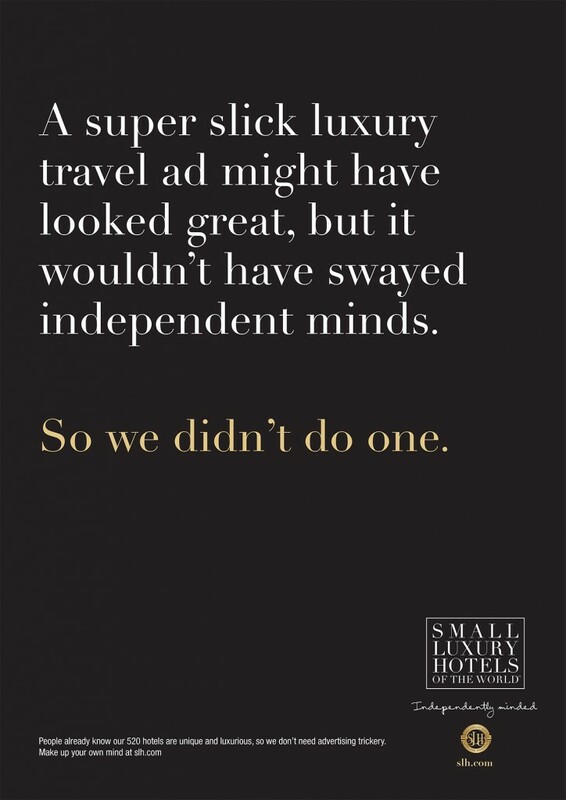 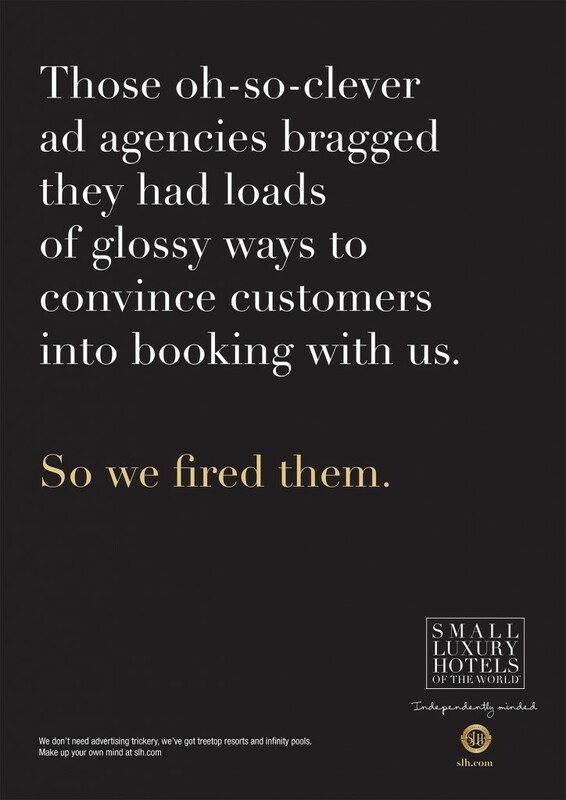 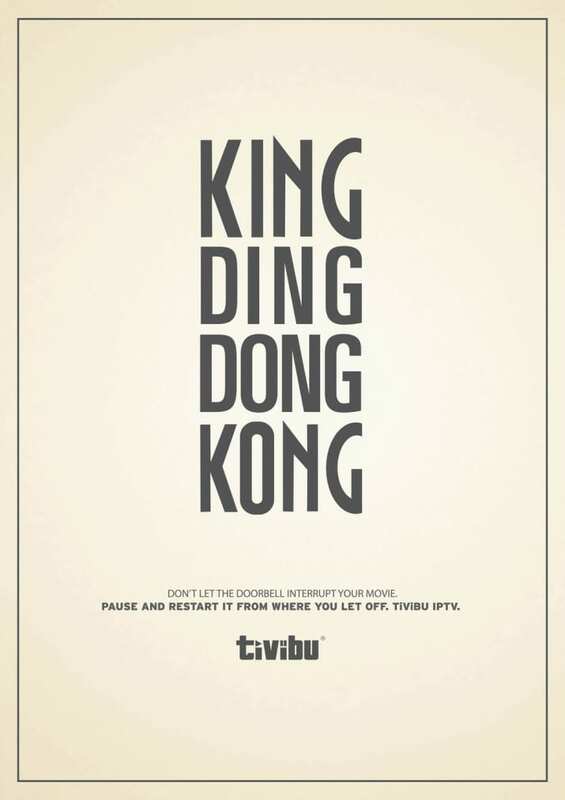 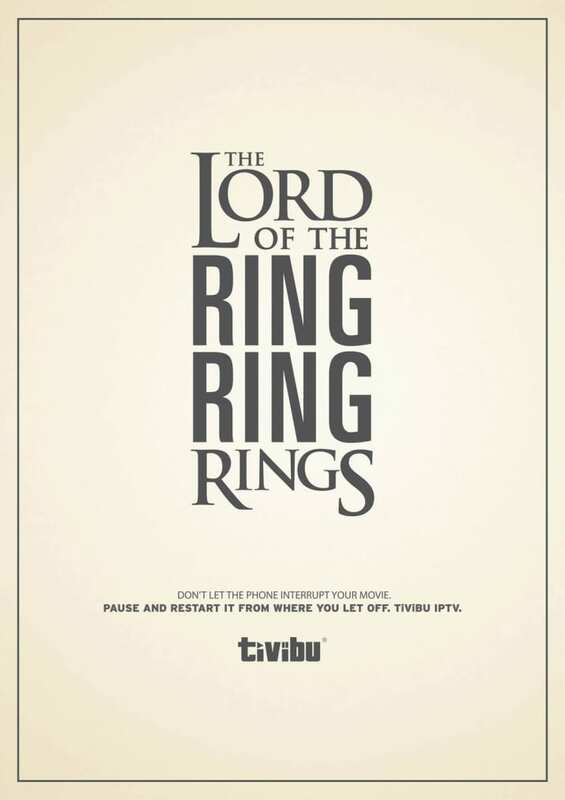 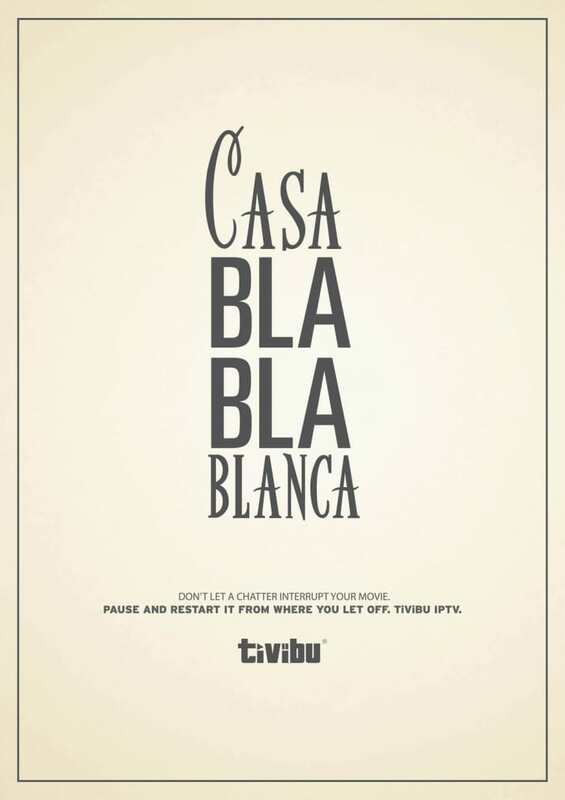 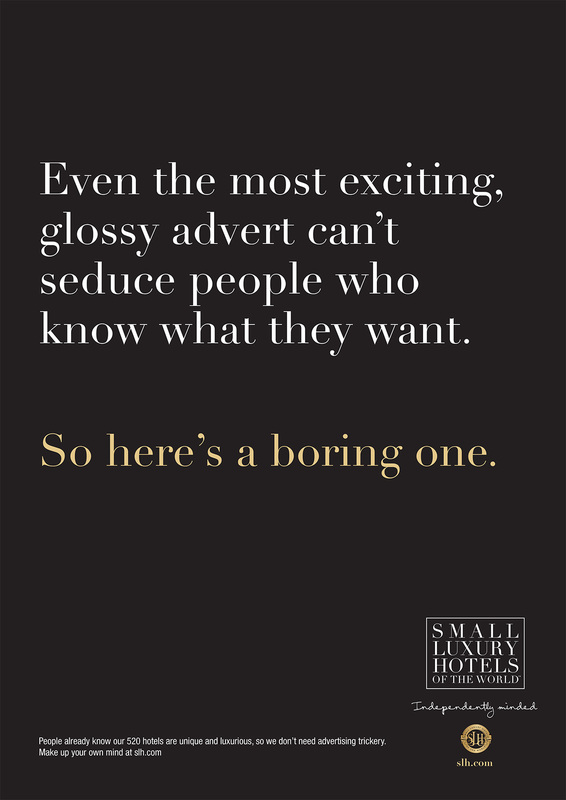 This copy-only campaign is by McCann Bristol, UK. 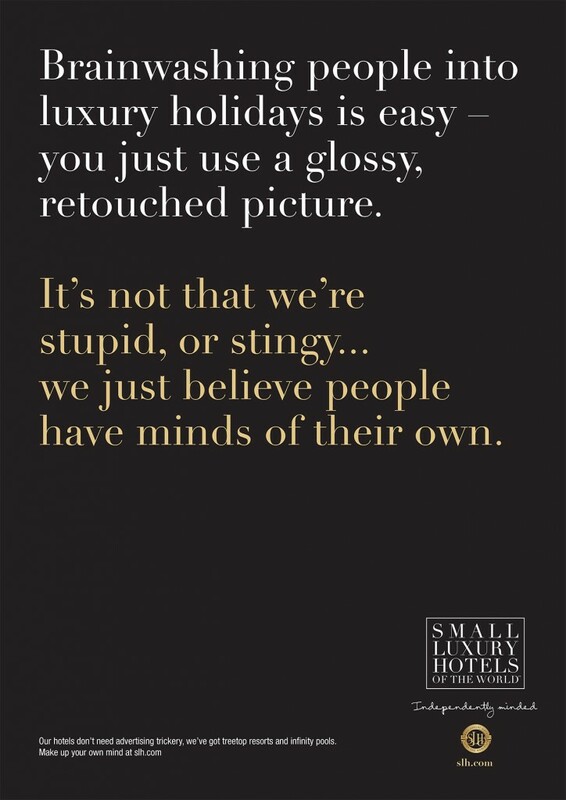 This entry was posted in Uncategorised on 2nd April 2017 by Gyles Lingwood.